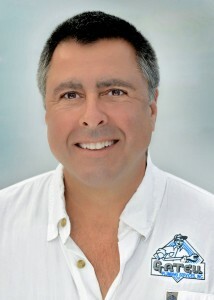 Orlando Gatell is the proud owner-operator of Palm Bay Plumbing Services, Inc. dba Gatell Plumbing Services and has excelled in the field of plumbing for nearly 25 years. 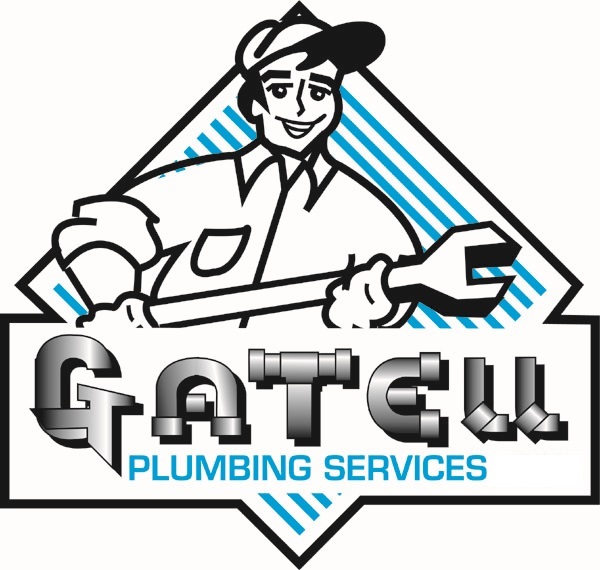 Mr. Gatell has built a friendly, highly qualified team of professionals whom all contribute to the Gatell Plumbing name. Located in Florida as an incorporated plumbing business since 1997, Orlando Gatell and his Palm Bay Plumbing Services team proudly serves all of Brevard County by effectively analyzing residents individual plumbing needs. Using a unique method in which, Mr. Gatell directly interacts with each of his customers on a first hand basis. It’s this unique approach that sets apart Palm Bay Plumbing Services from all other service providers. This level of involvement ensures that you’ll always receive the upmost professional service, with the most cost-effective solutions. *PALM BAY PLUMBING SERVICES, INC. DBA GATELL PLUMBING SERVICES IS A STATE CERTIFIED, LICENSED & INSURED FLORIDA BASED COMPANY.